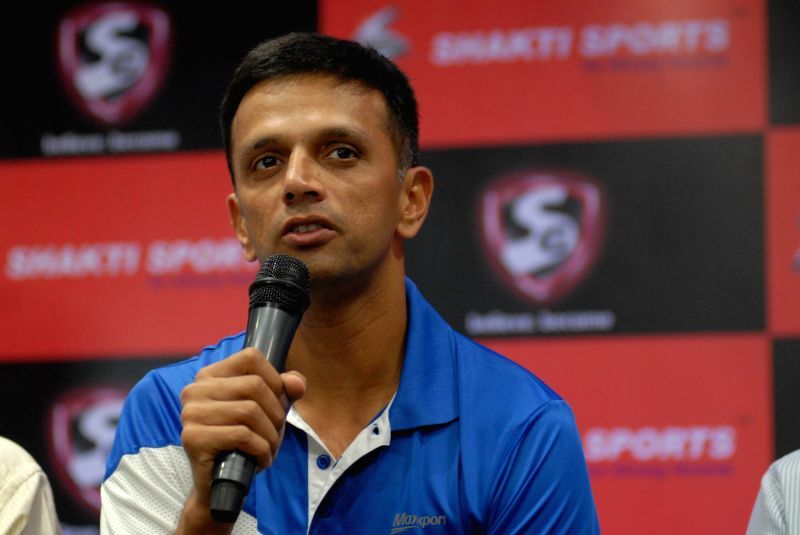 Bengaluru, April 14 : Former Indian cricket captain Rahul Dravid will not be able to vote here in the April 18 Lok Sabha elections as his name is not in the electoral roll, an official said on Sunday. "Dravid did not register his name in the voters' list after he shifted home to northern Bengaluru from his parents' house in the eastern suburbs till March 16, which was the last date for enrolling," Bengaluru civic corporation official on polling duty L. Suresh told IANS here. Ironically, the iconic cricketer was the Election Commission's ambassador for wooing the electorate in the May 2018 Karnataka assembly elections and figured in its promotional campaign ads. Dravid's name was deleted from the previous constituency (Bangalore Central) after his brother told civic officials that he shifted to the northern suburb, which is under Bangalore North, after the assembly elections. "As Dravid was out of city and travelling abroad for long, he did not apply on Form 6 before the draft of the voters' list was prepared by January 1, 2019 and by March 16, when the final list was published," Suresh said.